I would like to welcome the Classics Circuit and Mr. Alexandre Dumas to my blog today on his tour! For those of you who are unaware of the Classics Circuit, it is a great way to experience some wonderful classic authors and their writing on a variety of blogs. I had originally intended to read two pieces of Dumas' fiction, The Count of Monte Cristo and The Three Musketeers in anticipation of today's tour, but I only managed to spend quality time with the Count. I originally read The Count of Monte Cristo as a freshman for my Honors English class. It was one of the three books we were required to read over the summer and I absolutely loved it. 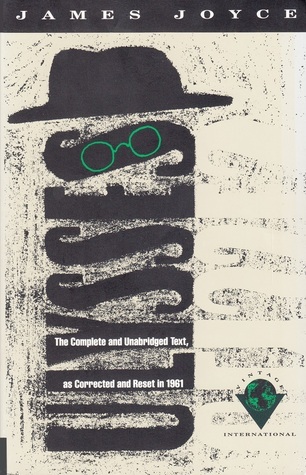 It was far different than anything else my little 14 year-old self was reading and has remained a long time favorite. The Count of Monte Cristo follows the story of Edmond Dantes, a sailor who's luck was beginning to turn for the good. On a stay home when his ship comes into port, it seems as if Dantes has the world at his feet. His father is excited to see him, his fiance wishing for their wedding day, and the prospect of soon being named the captain of his ship. However, sinister plots by people close to him and his family result in Dantes being thrown in jail for over 14 years. In jail he meets a fellow prisoner and together they plot to escape. Dantes learns other languages and propriety. It is only when his fellow prisoner is on his death bed that he learns of a treasure buried on the island of Monte Cristo. It is after Dantes escapes that the story takes a different turn. Mysterious characters begin to emerge and the lives of the people who knew Dantes 14 years before begin to change. Some find fortune and riches from unknown sources. Others find tragedy and are murdered. Slowly, person by person, Dantes exacts his revenge for what was done to him unjustly. It is a novel that encapsulates great themes of love, adventure, and revenge. I remember the first time I read it how shocked I was that we were being allowed to read this for a school assignment. The power of Dantes and what he is doing was so different from anything else I had ever read in English class. Even with this last re-read, I fell in love again. Dumas has managed to create a portrait of vengeance that is all-powerful and will always linger as the epitome of revenge stories. Dumas' skill lies not only in the characters he molds, but in the strength of creating a lasting story that does not age through the decades. 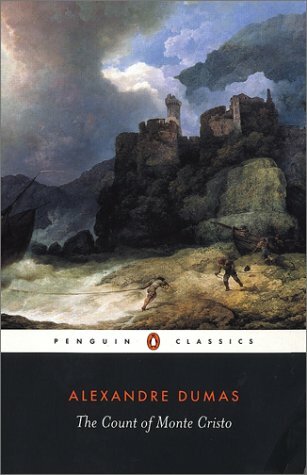 The Count of Monte Cristo has always remained a favorite of mine since the first time I read it, and will always remain that way. It is a timeless story and a great place to start if you are new to Dumas. I encourage you all check out the Classics Circuit (it is linked above) and to even participate! 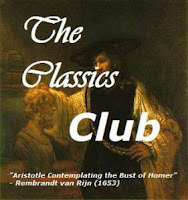 It is a great way to discover the classics in small doses, and you all know how I feel about the classics! Every time I watch the Jim Caviezel adaptation of this book, I think, I should really read the original. Thank you for this amazing review! I think I may have to actually read it now. This book is definitely a favorite of mine! I have such a crush on Dantes!